A web feature on the Fort Tanjong Katong excavation in Singapore, featuring an interview with Lim Chen Sian of the Archaeology Unit at the Nalanda-Sriwijaya Centre. I have a personal connection with this site as well, since Fort Tanjong Katong was one of the sites I volunteered at very early in my career. 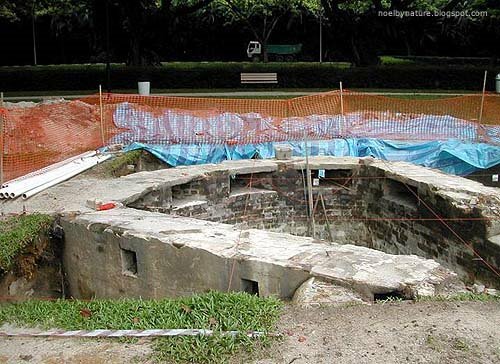 Unearthed bastion of Fort Tanjong Katong. Source: Going Places Singapore. Vietnam’s Institute of Archaeology is set to explore a relatively new concept in archaeological practice: community-based archaeology, which is a grassroots-centred movement to get local people interested and preserving their own past. This interview with the vice-director of the Institute of Archaeology explains further. 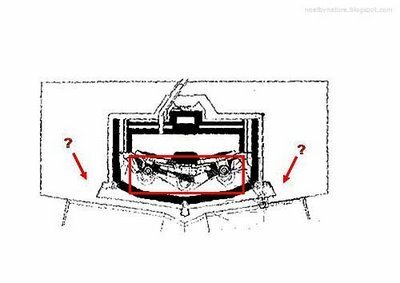 One of the biggest mysteries surrounding the fort is nobody knows what it actually looks like! Besides the 1885 plans and some artist impressions at the park, New Paper and now the recent Straits Times there hasn’t been a picture of the actual fort when it was up. 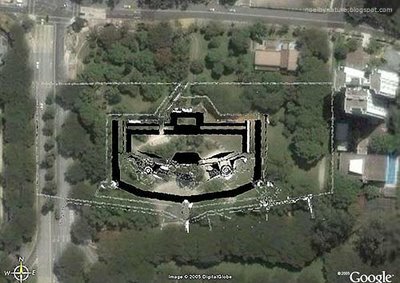 The biggest mystery involves the biggest finds: the bastions that have been uncovered don’t actually correspond to the plans! Note the pointy bastion protrusions at the SW and SE corners. Very unlike the horseshoe-shaped structures that were excavated. So that’s another mystery that can be looked into for future generations of military architects and historical archaeologists. For now however, it’s really a good thing that the exposed pits have been reburied – they’ve survived for a hundred years, and they’ll probably survive another few hundred years if they’re protected from the elements.